Inferno, Purgatorio, and Paradiso ÃÂ the three fates of the deceased become the three pillars of an epic poem. 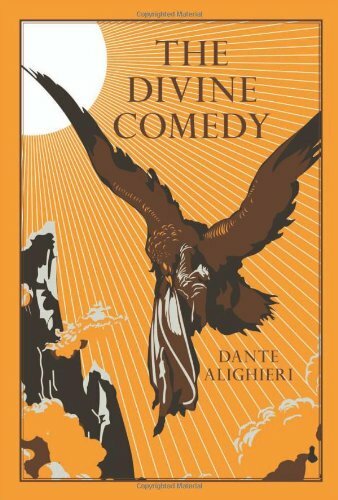 The Divine Comedy, written by Italian poet Dante Alighieri in the fourteenth century, is considered the foremost work in Italian literature. The journey begins with DanteÃ¢ÂÂs descent into the depths of Hell where he witnesses those eternally separated from God. Then he climbs the mountain of Purgatory where Christian souls undergo final purification, before finally touring the celestial circles of Heaven where he is filled with the image of God. An allegorical work, the comedy is representative of the soulÃ¢ÂÂs journey towards God.